The NZNTT is actively seeking updated information for all trees in the register. 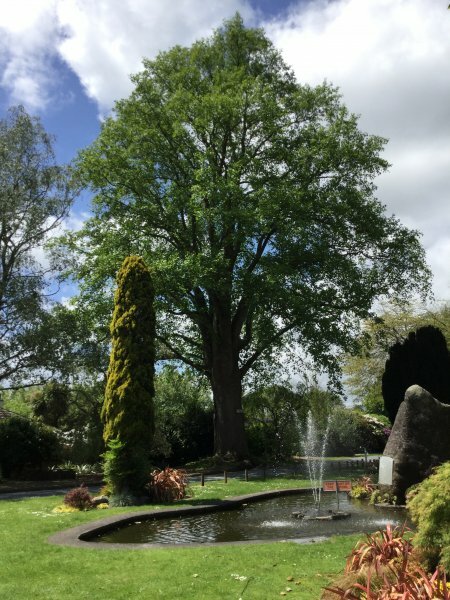 If you have information about this tree that we don't currently have recorded, or wish to advise of an inaccuracy please use our information submission form to help us build a complete profile of this tree. 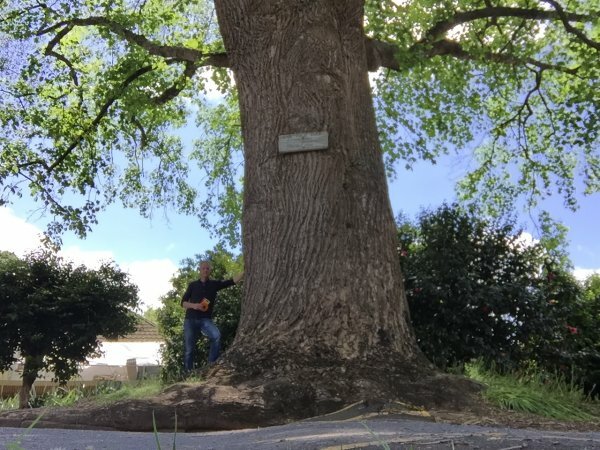 A very imposing tree with a plaque stating that it was planted by Mr A. Young in 1940 (Cadwallader, 2017). 11 Nov 2017 Cadwallader, B.G. Copyright © New Zealand Notable Trees Trust 2009. The NZNTT register is provided and supported by Turboweb.